Metro Eclectic is a family-owned gently used furniture store located just north of downtown Spokane and operating in a 7,500 square foot showroom. 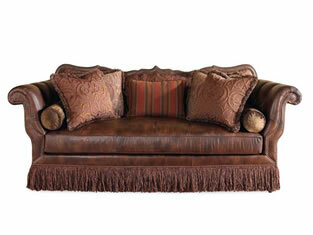 Metro features an eclectic collection of pieces for every room in the home. The ever-changing inventory includes Contemporary and Traditional pieces as well as Danish, Mid-Century Modern and Antiques. 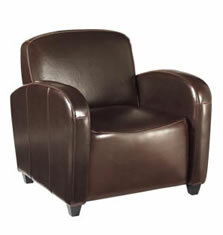 At any time you may find brand names such as Thomasville, Drexel, Henredon, Ethan Allen and others. Tucked in, around and over the great furniture are collectable pieces, antiques and affordable art. This is a one-stop-shop for home decorating on a budget! Metro Eclectic provides a service for both buyers and sellers. Buyers come to Metro to purchase quality furniture at a price below today's retail levels. Sellers realize that their home furnishings are still in excellent condition and still hold a value. They are in search of a convenient way to be put in contact with a buyer. 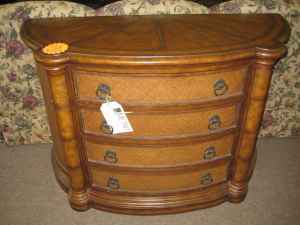 Metro is constantly looking for good used furniture to buy or consign! Metro Eclectic is " The Smart Way to Buy, The Easy Way To Sell" quality, gently used home furnishings.